Storytimes are in Full Swing! Fall is officially here----the mornings are a little cooler, the trees are changing their colors, and storytimes have started here in the Children's Room! As you can see, Miss Sue is working her book-sharing magic with her "Book Bunch". We offer our 4-6 year-olds stories at 11:30 on Wednesdays, so that both morning and afternoon kindergarten students can join the group for a little "Miss Sue" time. It's so wonderful to see them transfixed by a story! Our "Terrific Two's and Three's" storytime gives 2 and 3 year-olds and their caregivers a chance to listen to stories, sing some songs, and do some simple crafts together. We have lots of fun, and meet on Thursdays at 10:00am. And if your child is younger than 2, we have a special lapsit program for them, too. "Baby Listeners" and their caregivers get together on Tuesday mornings at 10:00am to learn new and traditional nursery rhymes and songs, and to listen to one or two simple books. Whatever the age of your preschooler, there's a storytime for you---come and join us! For more information, and storytime schedules, please click on the link at right, or call us at 673-2288. Books in the Children's Room----look what's coming! 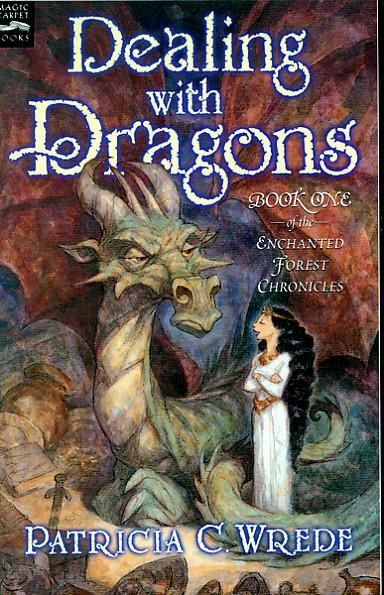 Anyone who spends time reading children's books has noticed the trend toward series fiction in the last decade or so. If an author is successful with one book, I just imagine the publishers calling her/him into the head office to demand, "Let's make a SERIES out of this!!!" Sometimes I wax nostalgic for the days when it was sufficient for a book to just be a great book. 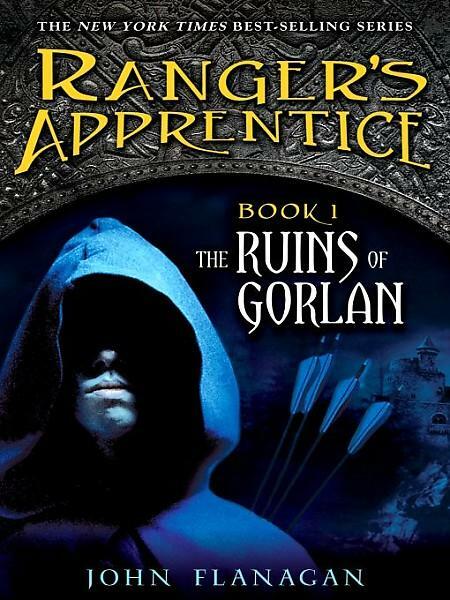 Then again, there are times when I'm really glad that an author is busily writing more and more books about a character that I can hardly wait to read some more about! So, in a spirit of appreciation, here are some new installments in a handful of my favorite series (and one start to a new series by a favorite author)---soon to arrive in the Children's Room. If they're some of your favorites, too, keep an eye out for them, and when you see them, check them out! 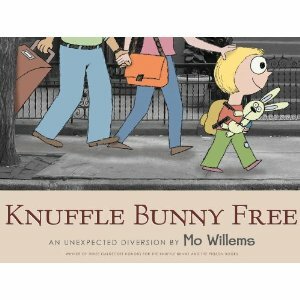 First of all, I'm glad to see a new adventure starring Knuffle Bunny---Knuffle Bunny Free. This time Trixie and family are off on a trip to Holland to visit grandparents. Hmmm.....what could go wrong? Due out on Sep. 28! 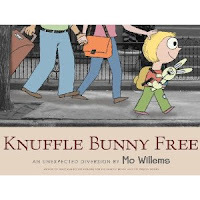 Knuffle Bunny author Mo Willems also has an enormously popular early-reader series starring an unlikely duo---Elephant and Piggy. They have a new book out, too,---We Are In A Book! So if you love Elephant and Piggy, you're in luck! 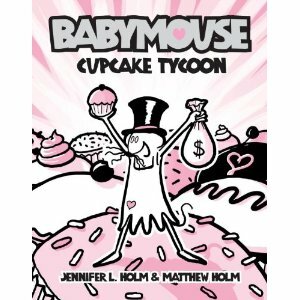 Have you been waiting for more of the irrepressible Babymouse? I have! 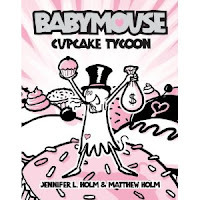 I can't wait to see what she gets up to as Babymouse, Cupcake Tycoon. Due out on Sep. 28! 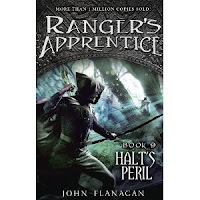 And here's a new installment in one of my favorite series, The Ranger's Apprentice series, by John Flanagan. This time Ranger Halt gets top billing, in a book entitled Halt's Peril, which is due out on October 5. 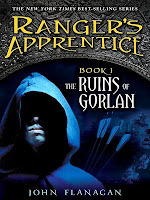 If you're having trouble waiting until then, try going to the official Ranger's Apprentice website---lots of cool information, interviews with the author, etc., at www.rangersapprentice.com/. 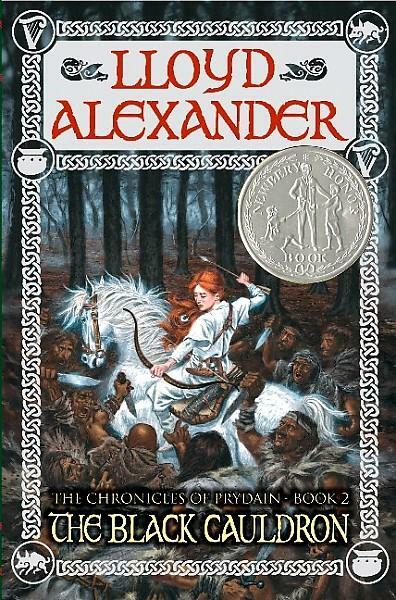 O.K., now for the new series-opener from a favorite author. Rick Riordan, of Percy Jackson fame, has written The Heroes of Olympus, the first of a proposed series. Unlike The Red Pyramid, published this summer, the new series doesn't present us with a completely new set of characters, settings, and plots. 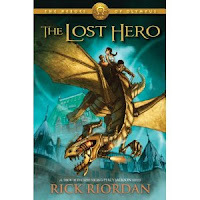 Instead, we'll be returning to Camp Half Blood, and picking up where Percy left off, with a new generation of demigods. I don't know about you, but I'm glad we're going back to Camp Half Blood! Due out October 12! All right--just one last teaser for a new series installment. 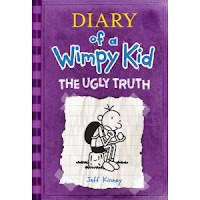 It's a fact---come November 7, there will be an addition to the Diary of a Wimpy Kid collection! For those of you who have loved them all, just hang in there. The Diary of a Wimpy Kid, The Ugly Truth will be coming soon. If you feel like you just can't wait, have you read The Wimpy Kid Movie Diary yet? If you've ever wondered how a movie gets made, you're not alone. Author and illustrator Jeff Kinney didn't know either, but when his bestselling series, Diary of a Wimpy Kid, was turned into a live-action movie by 20th Century Fox, he learned how a book gets adapted into a major motion picture. It's really interesting---did you know how they managed to make that piece of yucky cheese???? Of course, while you're waiting for these wonderful additions to the collection, feel free to come in and re-read some of the earlier titles, or ask for some help finding some other great books to read while you wait! * I live in Lee, NH---it's near UNH, and it takes me a little while to drive here, but it's a pretty drive, and I really don't mind it. *I have a husband, Peter, and three children--Emma, Nora, and Andy. We all read a LOT except for Andy---he gives me lots of experience trying to find books for children who don't necessarily love to read. *I've worked with children and their families as a daycare director, a kindergarten teacher, and a children's librarian for years and years. I tell myself that when I stop thinking each new group of toddlers that I meet is the cutest bunch yet, or when I stop having a blast talking with my fifth-graders about books, maybe it will be time to do something else, but that never seems to happen! *I really can't decide on a favorite book---I love so many! 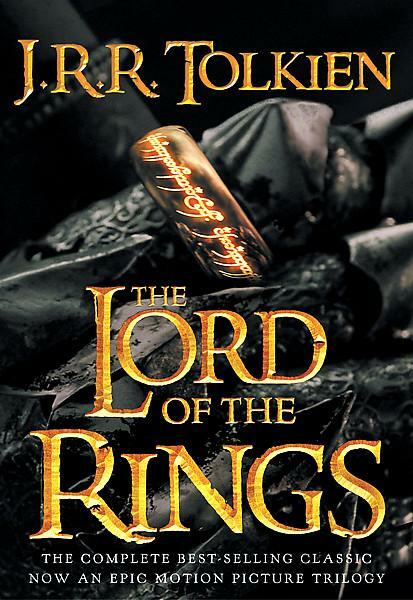 I guess I'd have to admit that I have a special fondness for fantasy---The Lord of the Rings, The Black Cauldron, Harry Potter, Dealing with Dragons, Ranger's Apprentice, etc., etc., but I also adore animal stories, mysteries, and just plain good stories about people. Like I said, I really can't decide. I read lots and lots of children's chapter books, and can hardly wait to get some book groups up and running, so I can talk with all of you about the books YOU'RE reading. That's enough about me---come on in and visit me in the Children's Room, and tell me something about YOU!